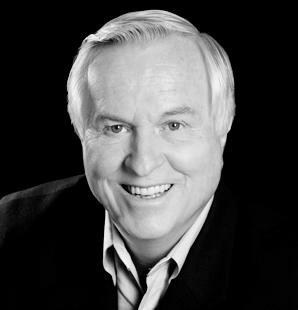 Josh McDowell has spoken to more than ten million young people in eighty-four countries, including more than 700 university and college campuses. He has authored or co-authored more than one hundred books and workbooks with more than forty-two million in print worldwide. Josh's most popular works are The New Evidence That Demands a Verdict, More Than a Carpenter, Beyond Belief to Convictions and his latest releases The Last Christian Generation and The Da Vinci Code—A Quest for Answers.